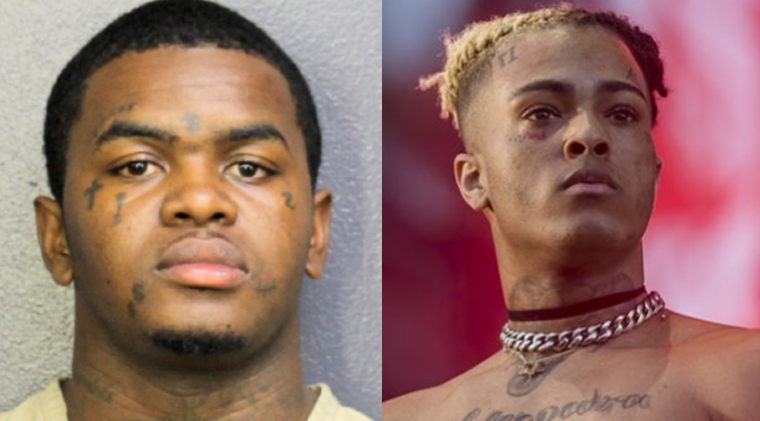 Soldier Kidd discusses being accused of killing “XXXTentacion.” West Palm Beach rapper Soldier Kidd sits down for an interview with Say Cheese TV. 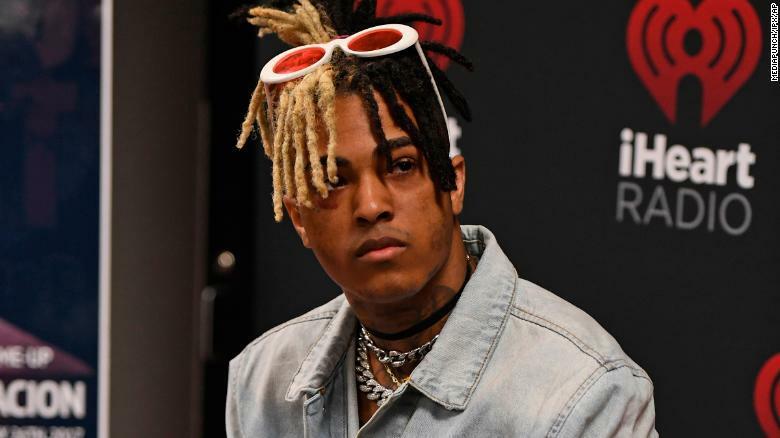 In this clip, he talks about on being accused of killing XXXTentacion. 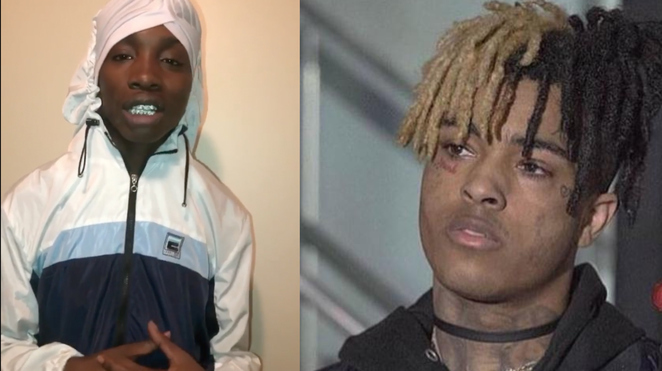 Trippie Redd honors XXXTentacion by releasing their “Ghost Busters” collab. 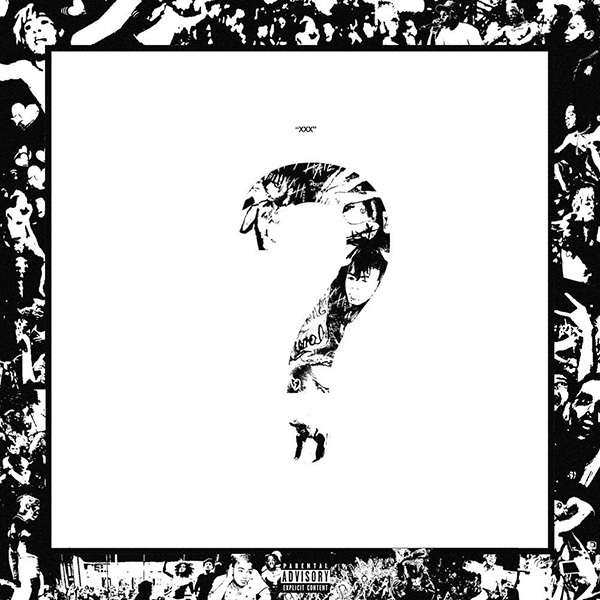 Trippie Redd drops off his new single “Ghost Busters” featuring Quavo, Ski Mask The Slump God and the late XXXTentacion. 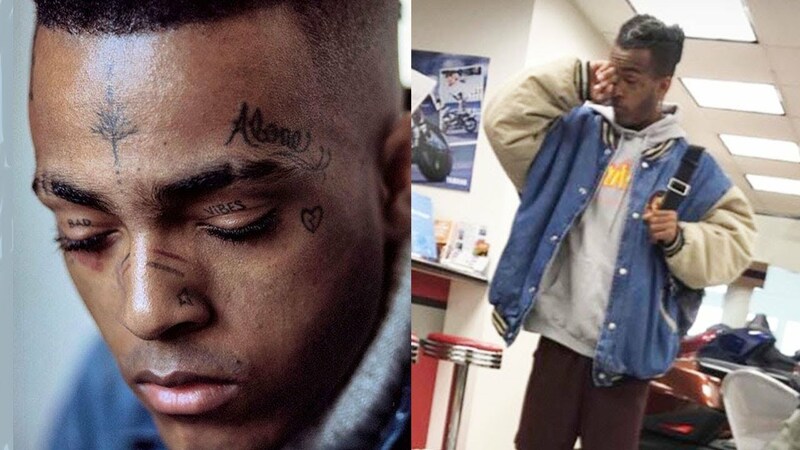 Trippie Redd gives details of his beef with xxxTENTACION. 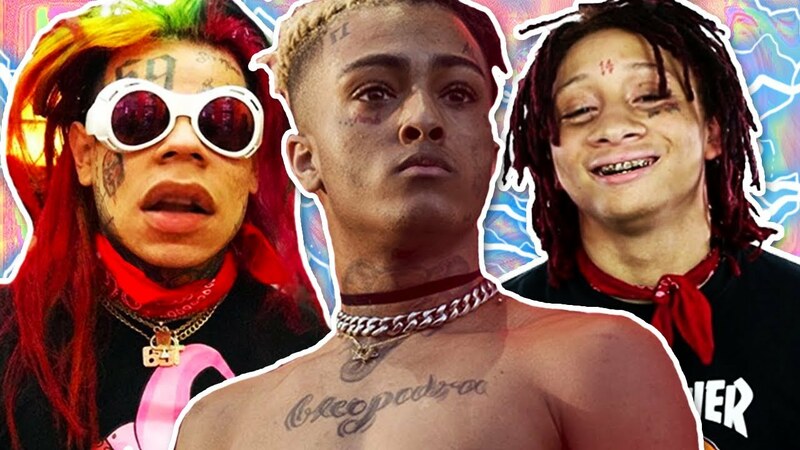 Trippie speaks on xxxTENTACION’s domestic violence issue, 6IX9INE allegedly messing with an underage female. 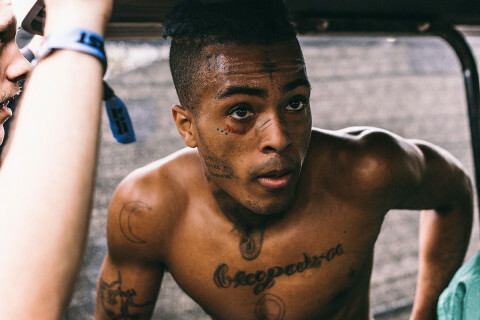 Also, he addresses making music with his cousin Tadoe, why he will not collaborate with xxxTENTACION and more. 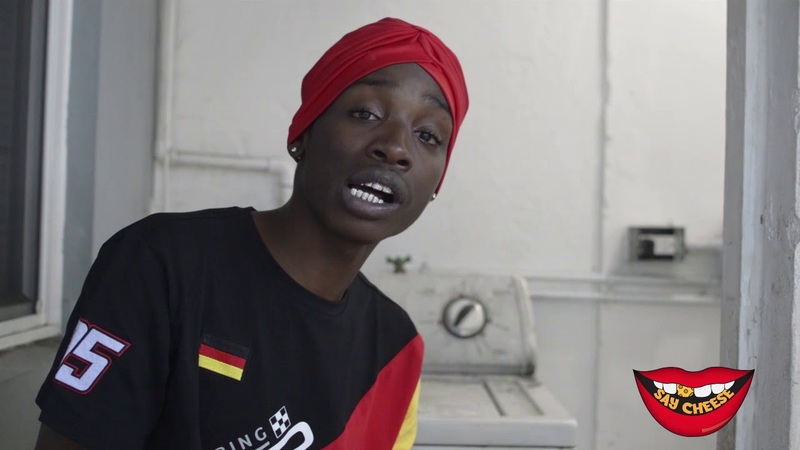 Author streetsPosted on March 15, 2018 March 16, 2018 Format AudioCategories Mixtapes/AlbumsTags joey bada$$, matt ox, pnb rock, tm88, travis barker, trepounds, xxxtentacionLeave a comment on XXXTentacion – ?